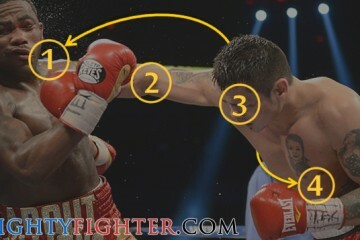 When people talk about landing the 1-2 in boxing, this refers to the jab followed by a straight. Why is this basic combination spoken about so much? 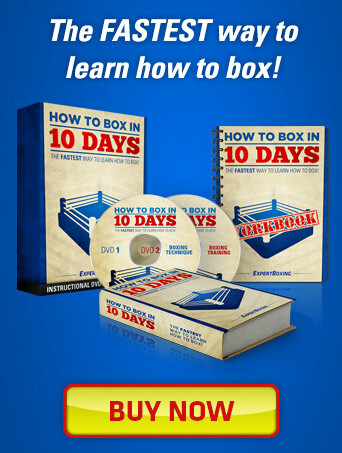 Because it is one of the most basic boxing fundamentals, yet, even many professional boxers still forget to use this boxing combination. 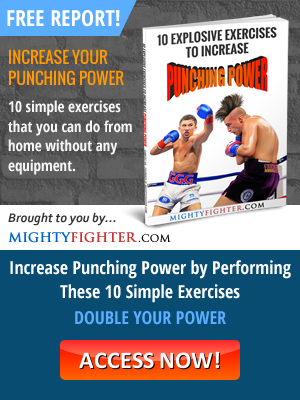 The reason why this combo is so effective is because the jab which is thrown first, should ideally land on your opponent’s chin, this should be enough to temporarily distract your opponent, which in turn allows you to follow up with a powerful straight punch. Sometimes the straight can even result in a goodnight punch. 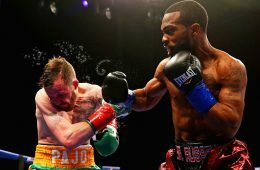 Going back to the jab, even if the jab doesn’t land, it can be used as a distraction such as to block your opponent’s vision, resulting in them not seeing the follow up straight. 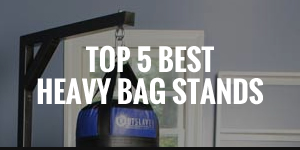 Practising the 1-2 combo on a hanging heavy bag would be a good start, or even better having someone hold the focus pads. 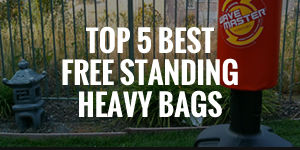 However, unfortunately, these training methods will never be as effective as sparring, as a heavy bag doesn’t move or fight back. 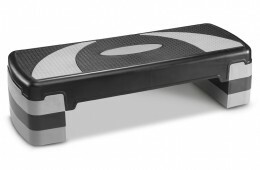 Focus pads can be quite good, but it all depends on who’s holding them. 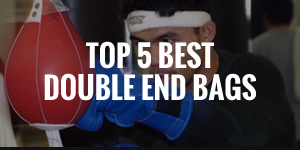 Perhaps it’s easier said than done, landing the 1-2 combination is not always that easy when you’re sparring or fighting more experienced opposition. 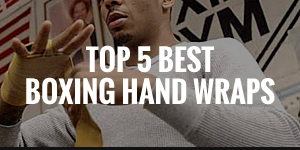 However, there are effective ways to land this combination. You might get away with landing the first few 1-2 combinations, but sooner or later most opponents will start to read your pattern. 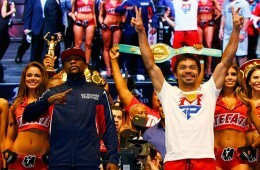 The key is to not be predictable, therefore, I will now go through a few effective ways which you can land the 1-2. Giving two quick jabs is a great way to set up the cross, more so if you feel you might have become quite predictable. When someone is expecting a 1-2 combination, it can be quite easy to avoid or worse, counter. 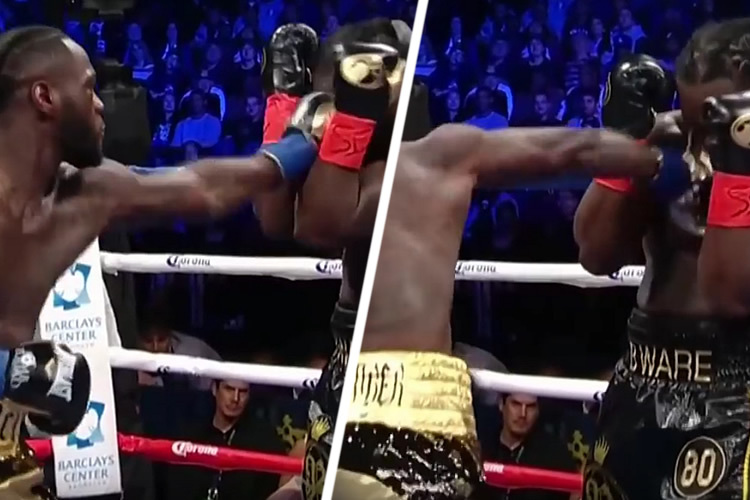 Doubling up the jab may catch your opponent off guard as they’re not expecting a follow up jab after the first one, instead they’re expecting a cross. 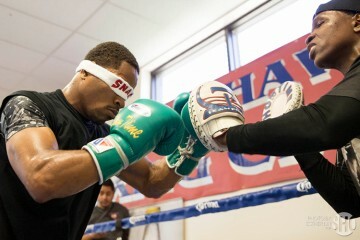 Maybe the second jab will land or if not at least distract your opponent which sets up the cross. A prime example of this would be when a young Manny Pacquiao finished off Lehlo Ledwaba with a double jab, straight, in his first fight on American Soil. Pretty much the same motive as the double jab, straight, but even when you throw that combination too many times, you become predictable. 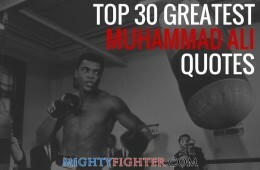 Therefore, tripling the jab followed by a straight may catch your opponent off guard. 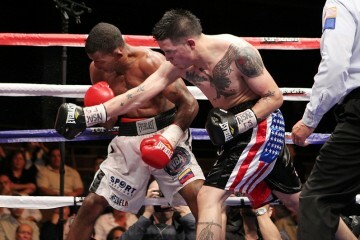 Feinting the jab is a great way to get your opponent to open up. If your feint is convincing enough, by that I mean your opponent thinks you’re going to actually fully commit to the jab, then ideally you want them to try to parry the jab. This will cause them to temporarily drop usually their rear hand in an attempt to parry your feinted jab, this creates an opening and is the moment where you strike with a quick sharp straight punch. 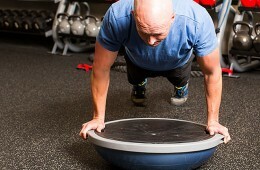 Probably more difficult to execute as this requires really good timing. When your opponent throws their jab, slip to the outside whilst simultaneously throwing your jab, then follow up with a cross. If this is executed and timed really well, this can really hurt your opponent even with just the counter jab because they’re not expecting to be countered. 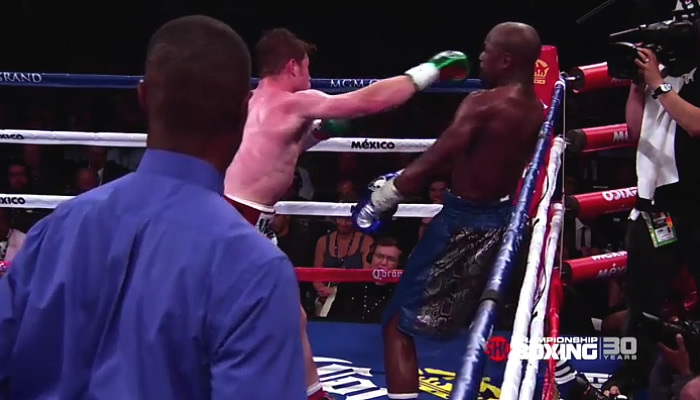 Mayweather Jr. pulls back to avoid Canelo’s straight right. Now we’re going to look at ways to avoid or counter the 1-2. 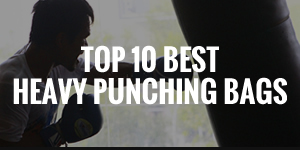 There are actually so many ways to avoid or counter these punches, so I’m going to list some of the most common ways. 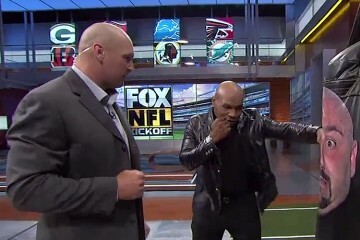 Probably the easiest way to avoid the punch if you don’t want to risk getting hit. Simply take a few steps back when your opponent is about to throw the 1-2, so you’re out of range. Downside to moving back is that you’re going to be out of range to throw anything back. Stepping to the side can make them miss and you might also be within range to throw an attack of your own once you make them miss. Catching their jab or parrying it away creates an opening as their lead arm would be away from their chin. 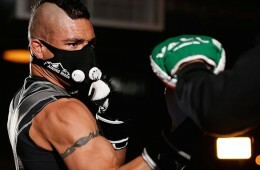 In return, quickly throw either a jab or straight to hopefully disrupt their rhythm. 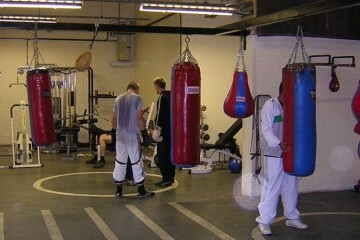 Slip their jab to their outside and you need to be quick and counter with a straight punch. Your opponent will be throwing their own straight after the jab, so even if you slip their jab, there’s a chance you can still get hit by their straight, which is why you need to be really quick when throwing the counter straight. 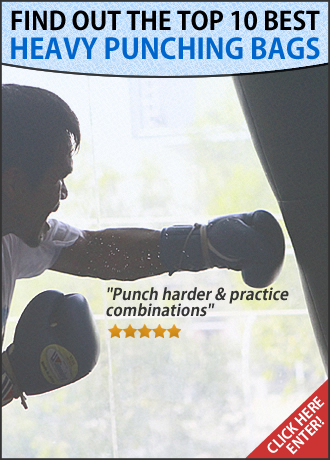 Slipping both the jab and the cross is more difficult than slipping just the jab. Nonetheless, slipping this 1-2 combo will put you in a position to throw a counter lead hook which can do some serious damage. 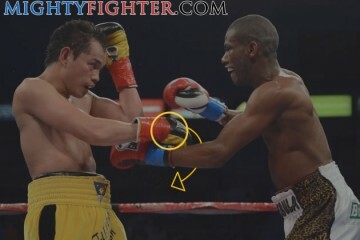 Michael Katsidis done exactly this in the 3rd round against Juan Manuel Marquez during their fight in 2010, this counter lead left hook put Marquez on the canvas, but the great Marquez done well to recover. Ducking your opponent’s jab and throwing a cross to their body simultaneously will allow you to take some wind out of your opponent. 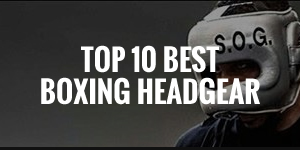 Also, if you get the timing right, they’re unlikely to throw the straight after the jab, as your head will be out of sight, plus the counter punch disrupt their pattern. Covering up when your opponent is attacking is not always the best option, as some damage can still be inflicted onto you. But, you can also use this tactic as bait, inviting them to throw the 1-2 and waiting for them to drop their guard, so you can throw a counter punch. This tactic would work well if your opponent often drops their guard after throwing punches, otherwise standing there and just covering up won’t work against a boxer that punches and moves a lot. It’s important to know how to land the 1-2 combo as well as how to avoid or counter this combo. Understanding this from an attacking or defensive perspective means you will be more alert and aware, which will mean you’re less likely to get caught and more likely to land. Try mixing up different attacking and defending tactics so you’re harder to predict, therefore likely to confuse your opponent more often than not. 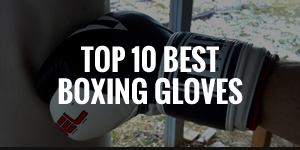 You can learn more boxing training tips and techniques over at BoxingTrainingGear.co.uk.